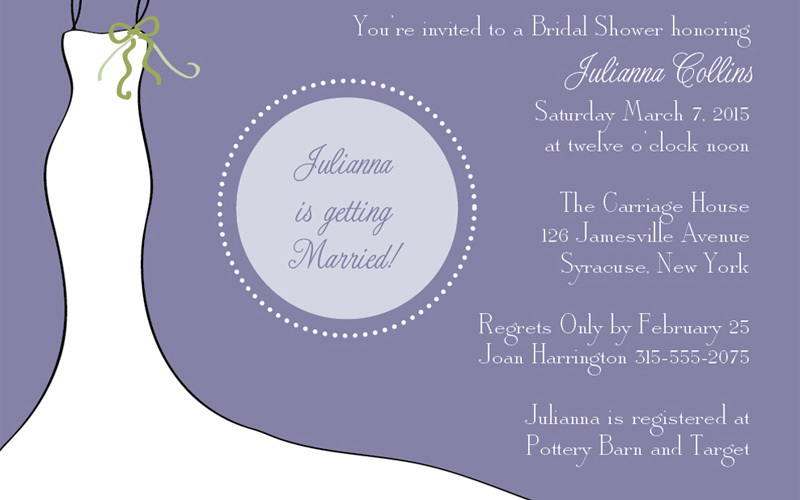 From Shower, Birthday and Anniversary Invitations to Baby Announcements and more, Invitations Plus... has what you need! 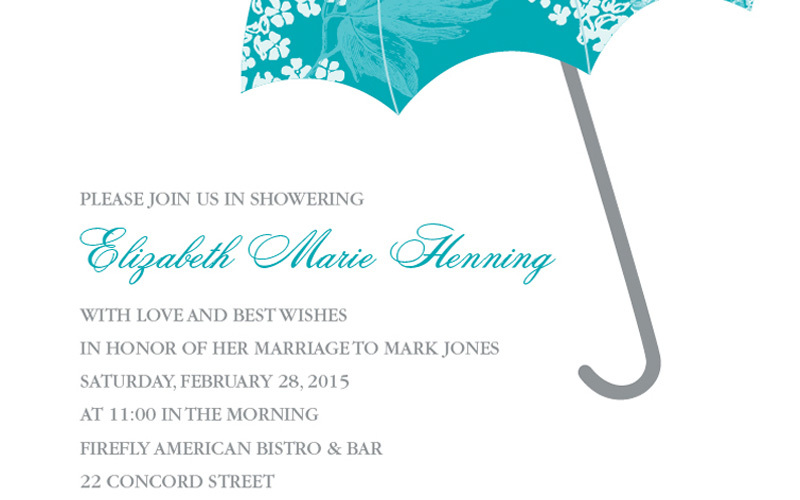 Send the perfect invitation to invite those closest to you to your shower celebration. Personalize your selection according to your own taste and sense of style or contact us for qualified recommendations. Its a Boy! Its a Girl! Or Both?! Whatever the case, announce the arrival of your special bundle with just the right invitation. Birthdays are for celebrating! 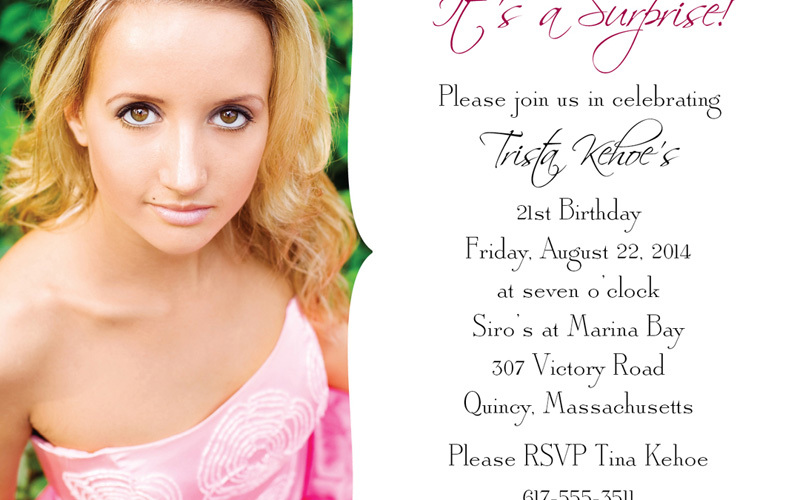 Why not start the festivities with a colorful invitation! No matter how many years it has been your Anniversary is a milestone to remember! The right invitation will keep the memories alive.